How can my company get Certified? 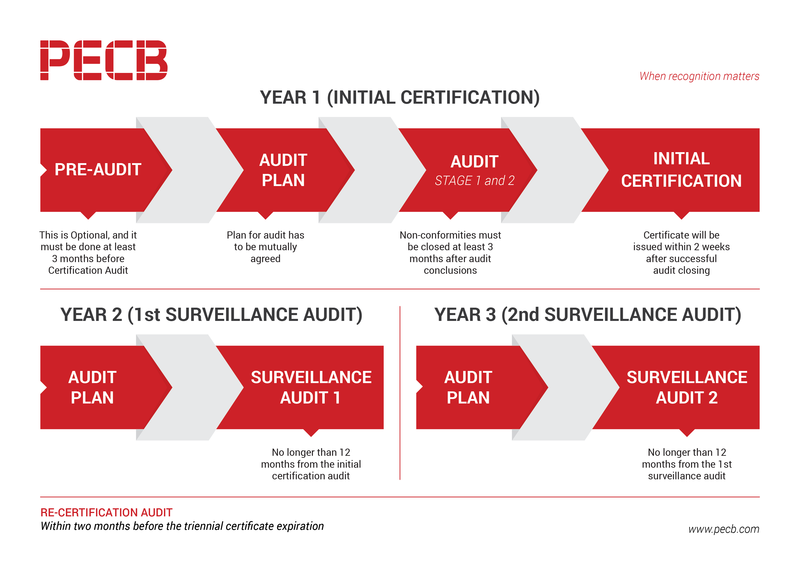 For more, please see the document below Understanding the Certification Process or visit or visit www.pecb.com/management-systems. If your company is interested to obtain the ISO/IEC 27001 certification, Apply here.